New Brunswick is facing serious financial challenges. If we don’t act now, we will risk our ability to invest in priorities, such as job creation, supporting families by protecting health care and education, and helping our most vulnerable. We all have a role to play in making the choices necessary to get New Brunswick back on its feet financially. What choices would you make? Join us at a public dialogue session and provide your input on the choices being considered. The format for the public sessions involves group discussion. No presentations from the floor will be made at the events. 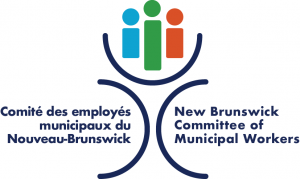 Discussions will revolve around the spending and revenue choices outlined in Choices to Move New Brunswick Forward. Jan. 13 – Saint John 6:30 p.m. to 8:30 p.m.
Jan. 16 – St. Stephen 2 p.m. to 4 p.m.